With parallel tracking now mandatory in Google Ads, Awin looks at this effect on affiliate tracking. This year has seen announcements from Safari about ITP2 and from Firefox regarding a similar path they will take. The latest change to the tracking landscape comes from Google Ads, who has made parallel tracking mandatory in the hopes it will improve performance for Google Ads publishers. Parallel tracking fundamentally changes what happens when you click on a Google Ads link. Traditionally when a Google Ads link is clicked, the tracking is loaded and the user is redirected either to subsequent tracking pages or the requested page. This allows for cookies to be dropped and for tracking to happen. 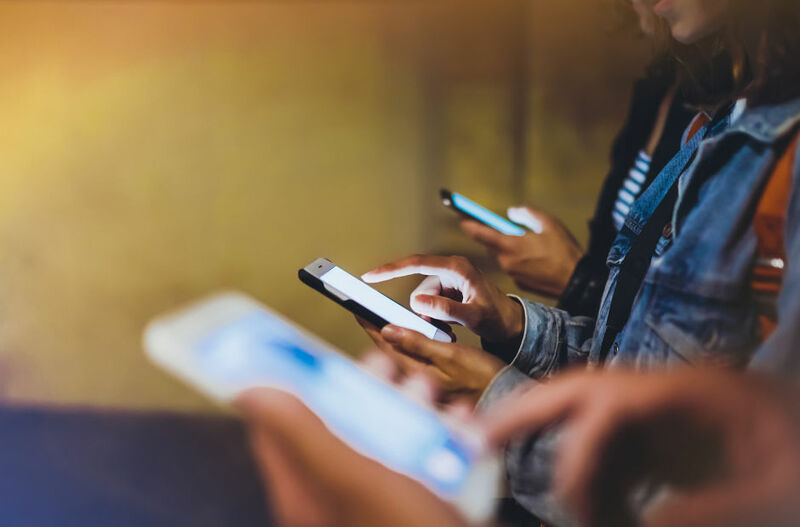 The redirect(s) typically takes milliseconds, although it can be longer on cell phones and poor connections. Google feels reducing these milliseconds can have a profound effect on conversion rates for Google Ads publishers. This is made possible by something technology browsers are using called "Beacon." This allows a sendBeacon request to be made (essentially, a small packet of HTTPS data is sent at the same time as the main request for the webpage the user wants to access.) The purpose is to allow for the reporting of events, analytics or other similar actions that are not vital for the delivery of the requested page. This means there is no risk of certain elements in the page like videos or animations being slowed down, as they are unaffected by the sendBeacon request. Parallel tracking uses sendBeacon requests to load the tracking and any subsequent redirects at the same time as the web page is loaded (i.e. in parallel.) More information on parallel tracking can be found here. This has caused some concern in the industry about the effectiveness of the cookie when a tracking link is loaded in parallel. Awin has run various tests and scenarios and, so far, everything seems to be as expected. Third-party cookies through Beacon calls are working correctly on Firefox and Chrome. However, as we have come to expect, third-party cookies will be blocked on Safari. In anticipation of this, Awin developed an upgrade to the Advertiser Mastertag to support a first-party cookie solution that uses the Google Click Identifer (GCLID). Publishers utilizing Google Ads should raise a ticket or get in touch with their tech contact to understand how to configure their campaigns so they work with the updated Mastertag. The upgrade to the advertiser Mastertag is being rolled out to ensure our tracking works with parallel tracking on all major browsers, including updated versions of Safari with ITP2. The rollout will happen in the background and will not have any effect on the advertiser’s site or current tracking. Alongside the tracking amendments for parallel tracking, Awin is updating advertiser profile terms to include Google’s Comparison Shopping Service (CSS). It is highly advised that all advertisers update these terms in their profiles. Advertisers, if you have any more questions on this update, please contact your account manager. Publishers, should you have any more questions, please contact our publisher management team.